L'Oreal Paris is one of the oldest makeup brands out there. This brand is very chic and loved by makeup lovers. This brand is more on the expensive side of drugstore brands. I have multiple makeup products from this brand‚ though I admit this brand has never failed to amaze me. I actually wanted to get my hands on the Maybelline Fit Me powder‚ which is supposedly good for my dry skin. 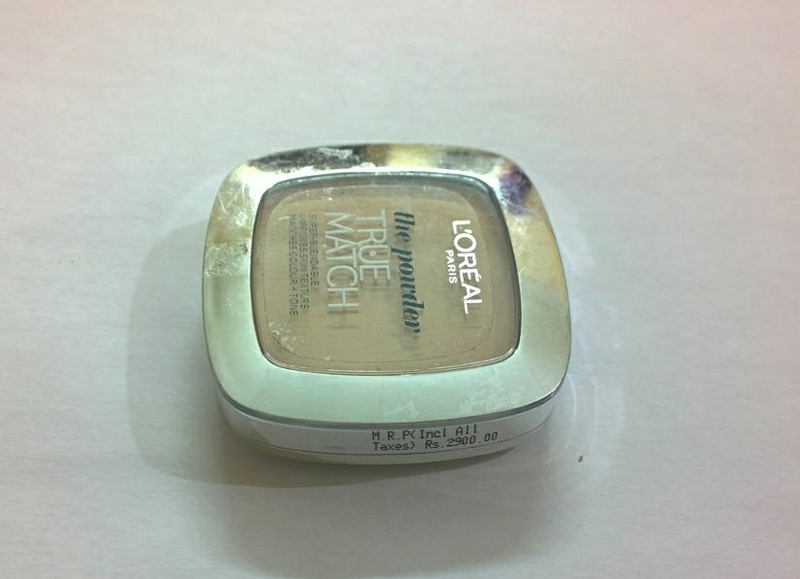 Since it was sold out in the stores so I went with L'Oreal True Match Super Blendable powder. I have never heard anyone recommending this powder for dry skin. However‚ desperate times call for desperate measures and I bought it any way. Read below what I have to say about this powder. 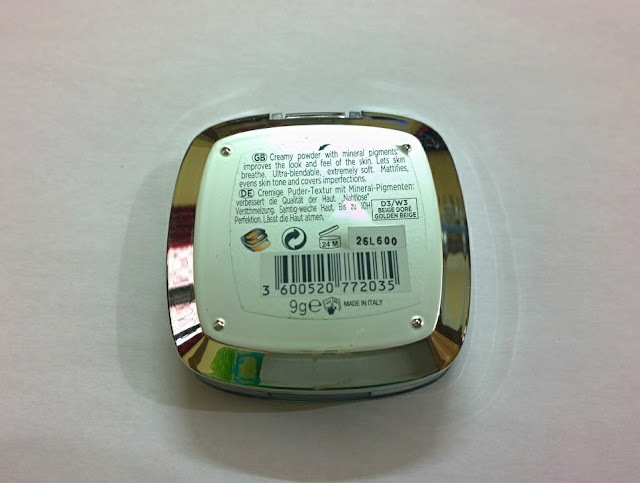 This pressed powder is available in a silver plastic packaging with a clear lid. The packaging is of good quality‚ but gets scratch marks easily. The compact has two compartments, and the lower compartment contains a mirror and a sponge to apply this powder. 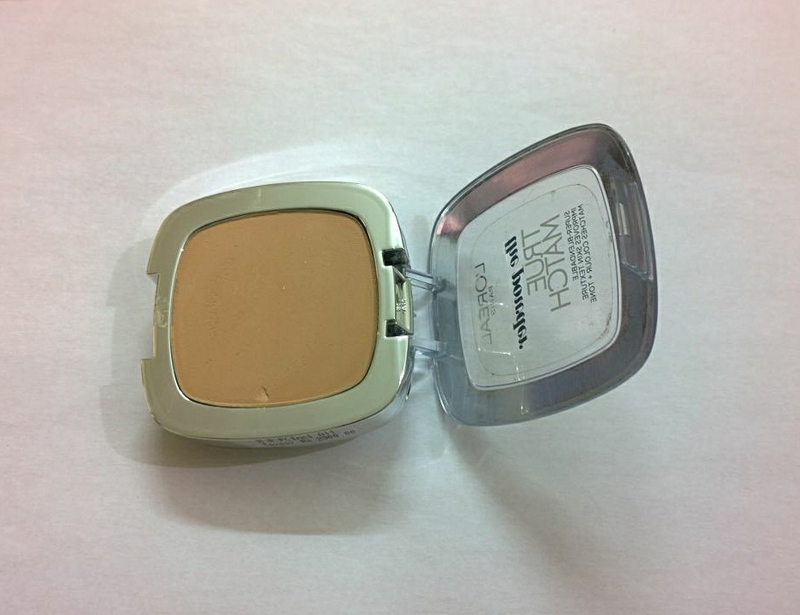 The compact shuts securely and I have travelled with this powder‚ without any breakage issue. So‚ I will say it's travel friendly. First thing first‚ this powder is especially made for oily skin ladies and it has amazing mattifying power. So‚ it keeps oily skin oil free for long. Ladies with combination to oily skin love this powder for face setting and touch ups on the go. This powder is the holy grail setting powder for many oily skin Youtube beauty gurus. Majority of the people are under the impression that ladies with dry skin don't really need a setting powder. Their skin does the job of mattifying on its own very well‚ but that's totally wrong. We do need to set the under eye concealer‚ we do need to set our face to make our blush and bronzer blend smoothly‚ we do get semi oily in our T-zone and other specific face areas in summer and other mattifying powder are still too dry for our use. So‚ back to L'Oreal True Match Super Blendable pressed powder‚ I was sure this powder would not work for me and it was quite expensive‚ so I was sure I had to give it away anyway. However‚ when I set my face with this powder I was in shock. I couldn't see any dry patches‚ any cakiness and it looked very natural on my dry skin. 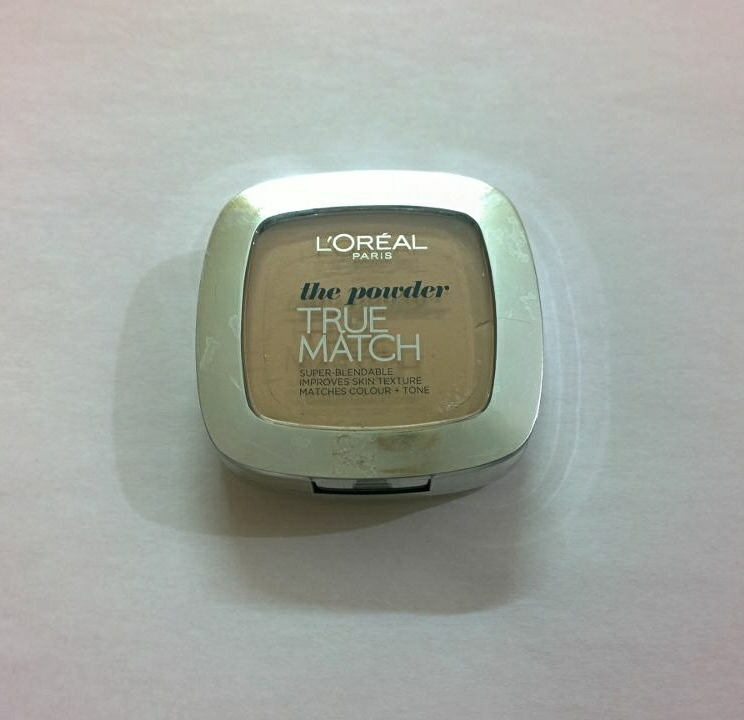 From that day onwards this powder is my favourite under eye and face setting powder. The texture of the powder is nothing special. It feels like a powder‚ but the coverage of this powder is amazing. It has light to medium coverage‚ so if your foundation is more on the sheer side coverage wise‚ setting your face with this powder will cover all imperfections. The shade range isn't vast. 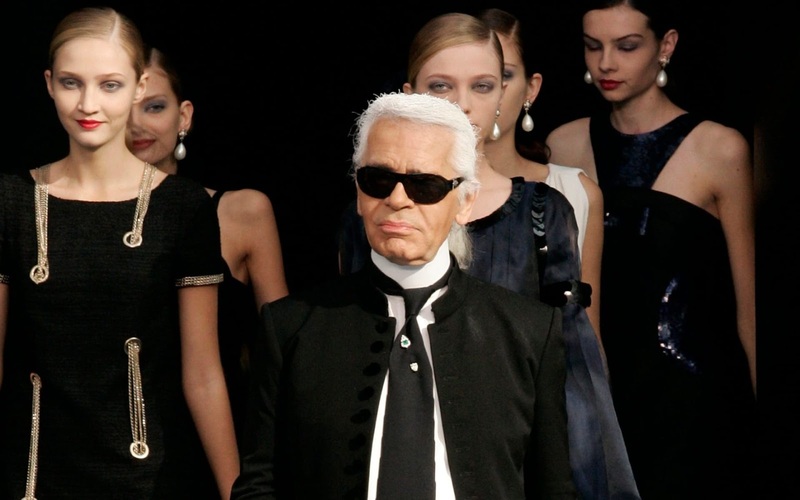 They have no powder for extremely fair and dark complexions. The shade I have W3 is a bit light for my MAC NC30 complexion‚ but once it is blended properly into the skin it doesn't look too pale on me. In summer when I am a bit oily‚ but still dry‚ I use a good moisturizer all over my face and then I blend this powder with a large fluffy brush all over my face for coverage and oil free T-zone at the same time. This powder lasts well 8-10 hours on my face and keeps my face shine free for 4-6 hours. 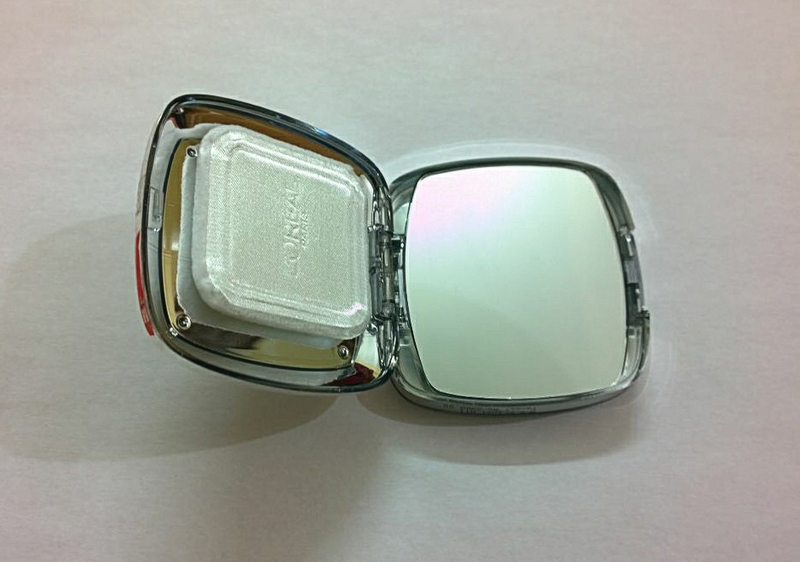 Because of its compact design, it is easy to carry for touch ups. I love how flawless it looks on my dry skin. So‚ I will recommend this powder for all skin types‚ though dry skin ladies should moisturise properly before using this powder. 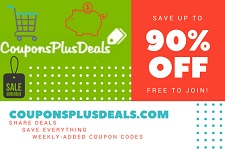 You can easily get L'Oreal products throughout the USA from stores that sell L'Oreal products. It retails for a price around $11.